As one of my Christmas presents this year, I was given a vinyl record player. Since that time, I have been quickly building a pretty extensive collection of vinyl LP’s which consist mainly of classic country albums from “back in the day”. As I have built my collection of these influential records, I started to question something about today’s music industry: what happened to the collaborative album in country music? I am not talking about the collaborative song, but rather full albums in which the biggest stars in the genre combine to create. 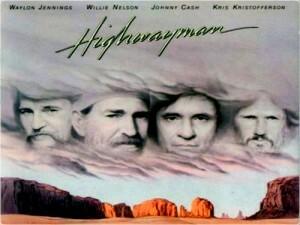 Possibly the most famous and my favorite collaboration came from the “Highwaymen” which was a combination of Willie Nelson, Johnny Cash, Waylon Jennings, and Kris Kristofferson. Not only is the title track one of my favorite songs of all time, but the entire album is spectacular. And this super-group did not stop here, they made another full length album together and even went on tour. And this example is far from the only one. 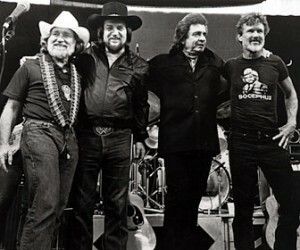 It seems that Willie Nelson was at the center of most of the collaborations as he has made albums with everyone from Merle Haggard, George Jones, Waylon Jennings, Ray Price, Dolly Parton, Brenda Lee, Leon Russell, to even Julio Iglesias and more. 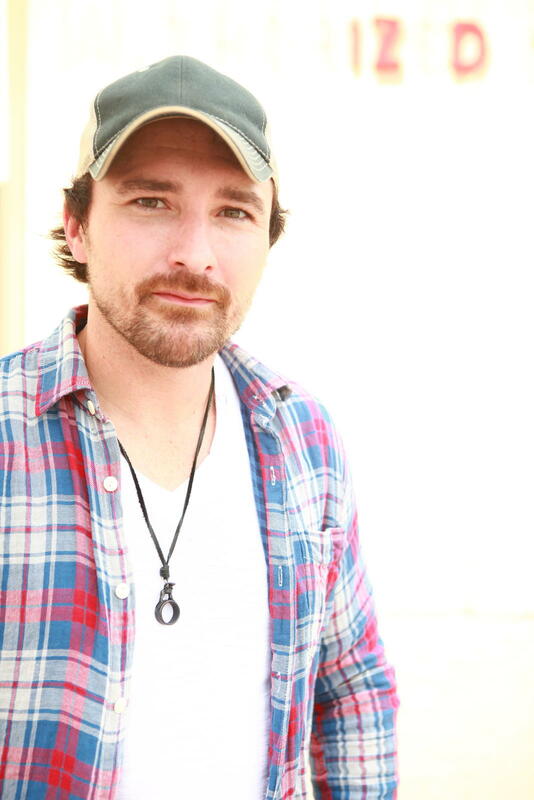 He has continued his tradition of collaboration into today’s modern era as he has appeared on singles with Toby Keith, Kenny Chesney, Chris Young, and much more. However, the art of the full length collaboration is virtually non-existent in the current market. 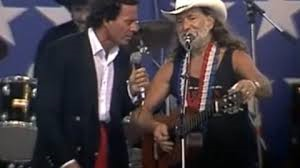 Willie is not the only megastar to collaborate on full albums as there have been combinations of Merle Haggard & George Jones, Johnny Cash & Bob Dylan, Kris Kristofferson & Barbara Streisand; Kenny Rogers & Dolly Parton, among countless more. And a lot of these collaborative albums are some of each of the star artist’s biggest selling and most lucrative projects. Yet, again, these were all from decades ago and the current trend is a single feature here or there. So why is this idea so avoided among current country music stars? I know most of them are friends and a lot of them write songs together. Why not make a full length album together? For example, Tim McGraw and Faith Hill have been married for a long time and have made songs together which have been smash hits and have garnered multiple prestigious awards. Why would they not release a full length album together? I would think something like that would both sell huge units and also make fans extremely happy. Same goes for Blake Shelton and Miranda Lambert, especially how hot both their careers are right now. Of course married couples are not the only ones who can collaborate. Jason Aldean and Luke Bryan share close friendships that have been publicized the same that McGraw and Kenny Chesney have. 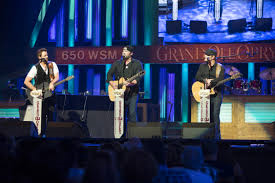 I have heard Lee Brice, Randy Houser, Tyler Farr and Jerrod Niemann lived together and often refer to themselves as the “Redneck Rat Pack”. How awesome would a full album with those four artists collaborating be? So why do you think this idea has become extinct? I personally think it has to with the power and control that record labels have these days over their artists. The contracts and dollars control so much of the industry that the legal logistics would take most of the fun and creative spirit out of such a project. Yet I would love to see a combination of younger diverse stars like Kip Moore, Eric Church and Dierks Bentley come together for a project. Or an older guard of artists such as Kenny Chesney, Tim McGraw and Toby Keith or Alan Jackson, Ronny Dunn and George Strait. Or something a little more Americana along the lines of a Sturgill Simpson, Jamey Johnson and Zac Brown. I know these are all pipe dreams, but fun to think up combinations nonetheless. 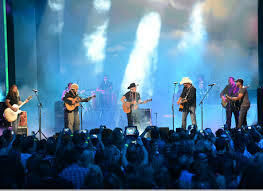 So who would you like to see, in country music’s current major market, collaborate on a full album together? Erik Dylan: I originally left Kansas to attend Middle Tennessee State University to work on a career in audio engineering, but found out I wasn’t really good at audio engineering. So then I decided to live in Nashville and make it my home. I had always written songs so it was just about trying to figure out how to make it in this industry. MTMS: So it wasn’t that you moved here just to make songs, it started from the audio engineering aspect of things? Erik Dylan: I had always wanted to make music. I have been writing songs since I was a little kid and played in bands growing up, but I wanted to be part of an industry. Actually, while I was at Middle Tennessee State, I tried getting into the songwriting program there but was denied by a certain professor. He actually told me I was not cut out to be a writer. Because of that I gave it up for a couple years after and it messed up my head until I realized I needed a second opinion. MTMS: So once you moved to Nashville, what approach did you take? Erik Dylan: I realized if I wanted to be a songwriter I had to be around other songwriters. So for seven years of trial and error, I learned about the industry and continued to try to be better. And seven years later, I got my first publishing deal. MTMS: In those seven years, did you have a “big break moment”? Erik Dylan: I am still looking for that, really. I am making a living off of it now and it is awesome, but we never know if it will always be this way. I worked full time for AT&T and played 200 open mics in 2011 while doing that. And Kip (Moore) saw me at one of those open mics, which is how I got my first meeting at Cornman and that is how I got my first publishing deal. 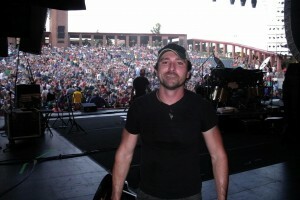 MTMS: That was my next question, the whole Kip Moore relationship that everyone is buzzing about. Can you talk about that? Erik Dylan: He heard me at an open mic night from the speakers outside. He did not actually see me, he was walking by outside and heard my voice singing a song called “Marlena” that I wrote. He gave my wife his e-mail and told me to contact him because he had some people he wanted to introduce me to. So that was my break into music row. MTMS: A lot of rumors have been swirling about Kip Moore’s new album and I know there is a song of yours that he did cut for it. Can you tell us anything about that? Erik Dylan: I wrote a song called “Comeback Kid”. There are actually four writers that wrote it, Ross Copperman, Jeff Hyde, myself and Kip. MTMS: The song was created in one day? Erik Dylan: The bones of it had been there for awhile, but when you write a song you play with themes and titles. It was written for Kip but each of the writers related to the song from a different place with what the song means. MTMS: What is your relationship to the song? Erik Dylan: My wife worked a day job for seven years and as a songwriter there are times you question whether you are good enough or if it is all worth it. You need that someone there to support you. So the song in my mind was all about my wife because I was the Comeback Kid. 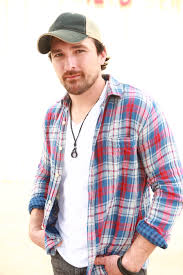 Meanwhile, Kip is the Comeback Kid in a different way because he had his share of ups and downs and so many people told him he would not be a country music singer and look at him now. 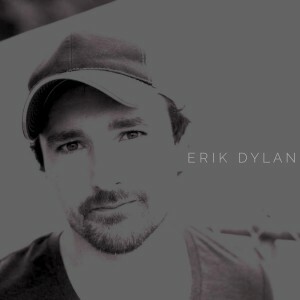 MTMS: Besides the Kip cut, are there any other acts in Nashville that we will hear an Erik Dylan co-write on soon? Erik Dylan: I do not know if they will make it onto albums, but I wrote a really great song with Eric Paslay that we hope will make it. 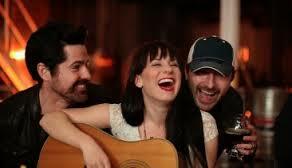 Thompson Square also cut one of mine in November. I wrote Austin Webb’s song “Raise Em Up”. Chad Brownlee had a big hit in Canada with “Where The Party At” which I wrote and I actually released recently it as my first single. MTMS: I saw the video for that recently, there were few fellow artists in it, no? Erik Dylan: JT Hodges, Caitlyn Smith, Logan Mize, Jimmy Stanley, and Courtney Cole were all in it. MTMS: Where was the video shot? 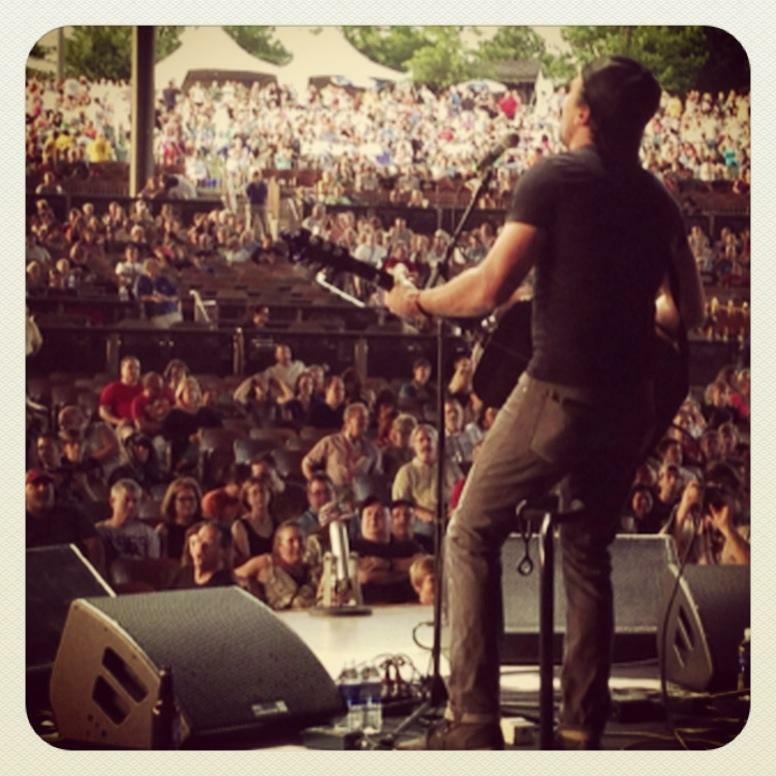 Erik Dylan: Tennessee Brew Works. Amazing beer, I freaking love that place. They donated the space for us and they may have even donated the beer for us that day too. Great guys run that place and I love it there. MTMS: For those that do not know your music yet, what themes can the listener hear in Erik Dylan music? Erik Dylan: I try to make it relatable to the listener. If I can get someone to relate the lyrics then I did my job. I think Springsteen did that to New Jersey and to the shore. I do not think I realized how much Springsteen really painted the picture of Jersey until I drove down there and paid the tolls and saw how life is there. I grew up in a farming community in Kansas and you will hear a lot of the blue collar and struggle in my music. Everyone likes to party and songs about girls, but if we just write songs about that we are not doing the Midwest or the US justice. I want people to feel things and that is what I love about “Comeback Kid” because people will relate to it for so many different reasons. MTMS: One of the songs of yours that sticks out to me is “That Ain’t My Town”. Did you record that with the current state of country radio in mind? Erik Dylan: I wrote that with Jeff Hyde and we were talking about where country is at right now. I love it where it is at in different ways, but I want more diversity in it. That is what I would want to change. I love party songs and girl songs, but country is so huge that we can have songs that talk about real things too. I wrote a song called “Colorblind” recently that is about real life issues happening around us. We need more songs about real issues. MTMS: I am someone who cares most about the lyric and you seem to be someone who writes that way. Erik Dylan: Well thank God for people like you! I do care a lot about that because I grew up listening to Steve Earle, Guy Clarke, Townes Van Zandt. It was all about telling a story in different ways. That is what the true masters do; it is about crafting a song and making art. MTMS: Does attaining radio play mean a lot to you? 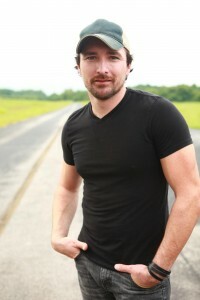 Erik Dylan: I feel blessed right now to be able to come into work and write songs. I want to make music organically and make songs that mean something. If I want to be a husband, a father, be on tour, and write songs all at the same time, the music needs to be about a representation of me and where I came from. If my music turns into radio play, that would be great, but I want people to parallel with my songs and be proud of it. MTMS: Tell us about your publishing deal? 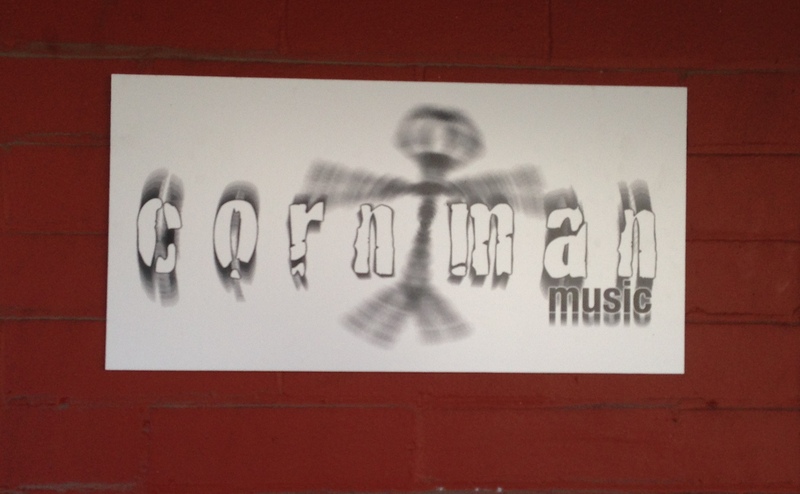 Erik Dylan: I am with Cornman Music which is owned by Brett James and is a co-venture with Warner-Chappell. They have been great. I came in as a songwriter who was writing more folk style songs and they have molded me into someone who can make modern country songs that can get airplay. The lyric was always there for me, but Brett just shoots straight and has helped me to a point where the lyrics and melodies combine. He has had 25 #1’s so he is an unbelievable mentor and person to be around. And here, as well as all of Nashville for that matter, I have noticed we celebrate each other’s hits and success. We are fans of each other and we take our turns. MTMS: What does 2015 hold for Erik Dylan? 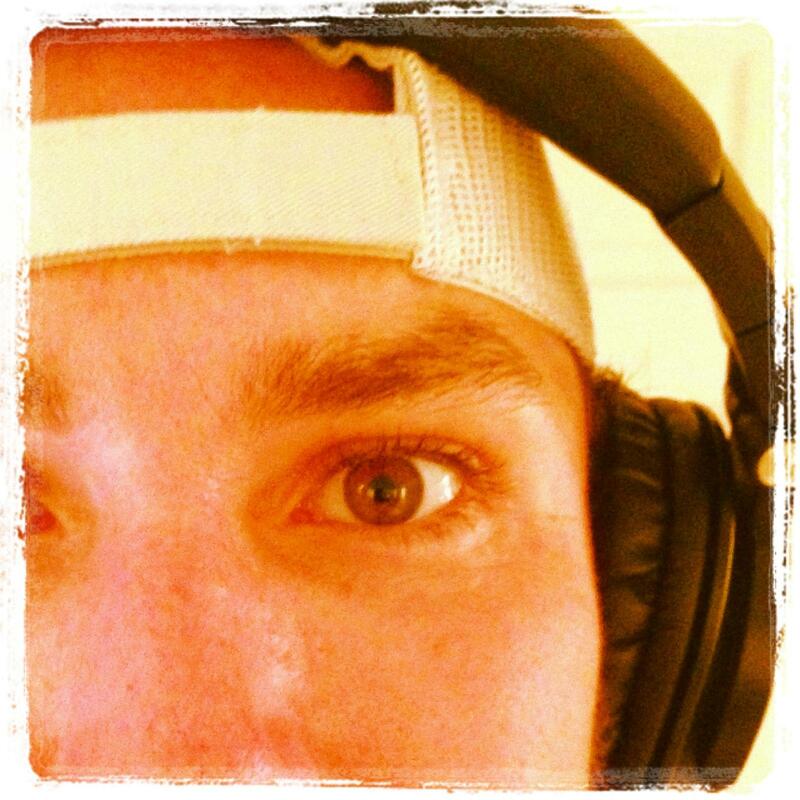 Erik Dylan: This month I have dedicated myself to writing and get in with all my ideas from the past few months. I will be writing songs with my friends here in Nashville. I am going out on tour with the Josh Abbott Band soon and there will be a lot more touring thereafter. I’m also writing a blue-collar type project called “Flattlands”. It is a record that reflects where I am from and I do not know if it will ever be heard on the radio, but it is not the reason I am writing it. We are getting some radio airplay with my new EP which was released. The coolest thing is my friends on Twitter and Facebook have grown so much. I think I started the year with maybe 100 followers. I have all these people that I recognize when I go to towns. I consider them my friends at this point. That is what is generating the most buzz because they want to hear what I am doing. If I can model my career after someone in current country it would be Eric Church. 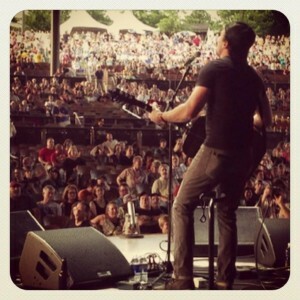 He started out grass roots and built fans that will follow him until he stops making music. I respect that and want to model my music the same way. 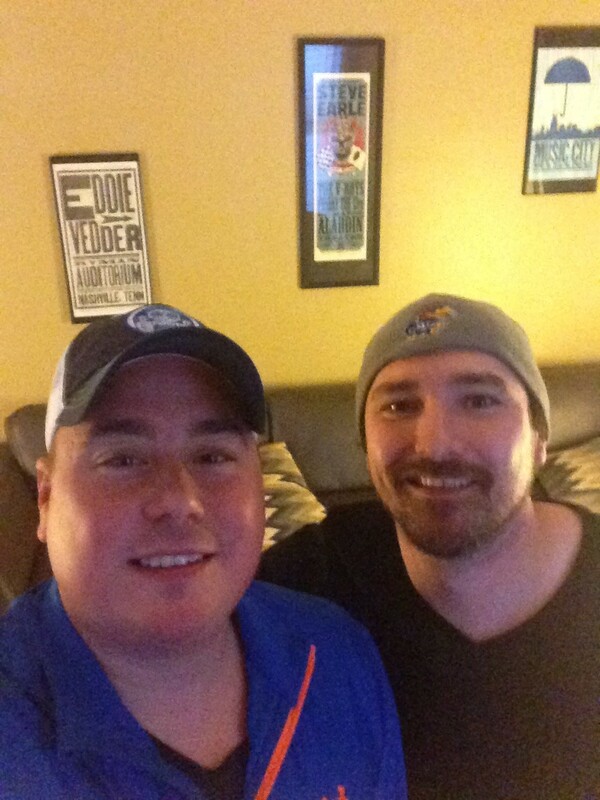 I want to thank Erik for spending some time with me and stay tuned to our site as we plan on keeping everyone up to date with his music and look forward to reviewing an Erik Dylan concert in 2015!